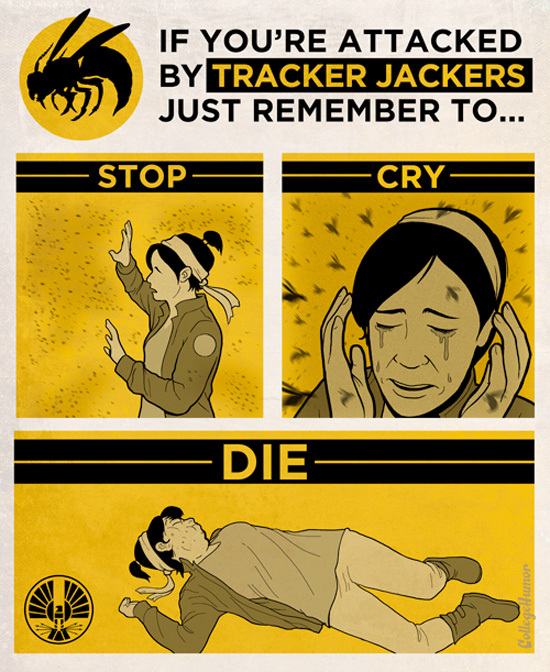 The Hunger Games Propaganda Posters. There have been some wonderful shabiki made Hunger Games PSA Posters in favor of both The Capitol and The Districts released, and we’ve collected a few of them for wewe to look at!. Wallpaper and background images in the Hunger Games club tagged: the hunger games propaganda posters fan art. This Hunger Games fan art contains anime, comic kitabu, manga, cartoon, and mkono.